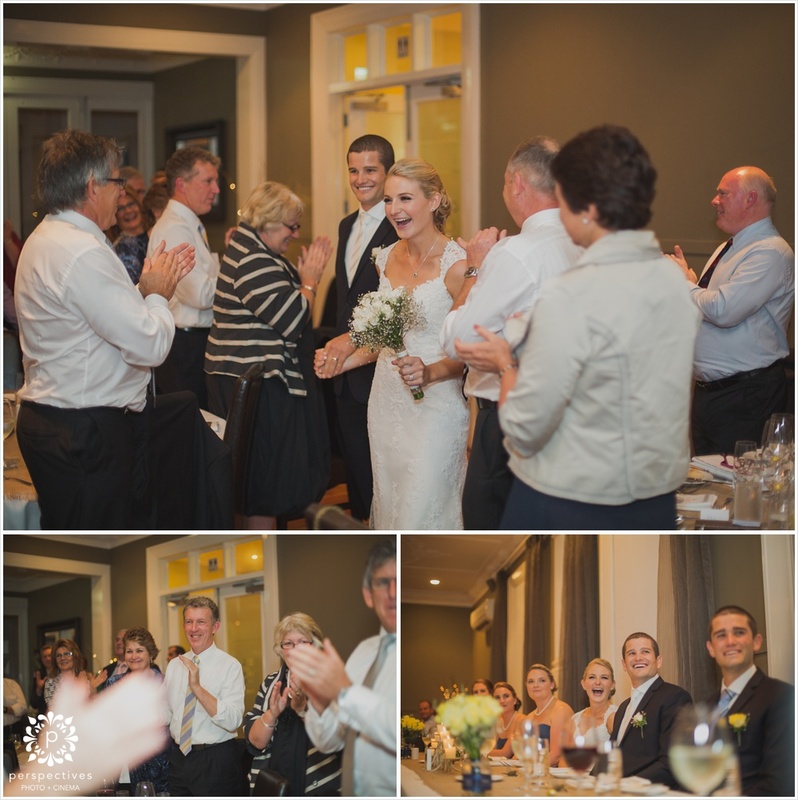 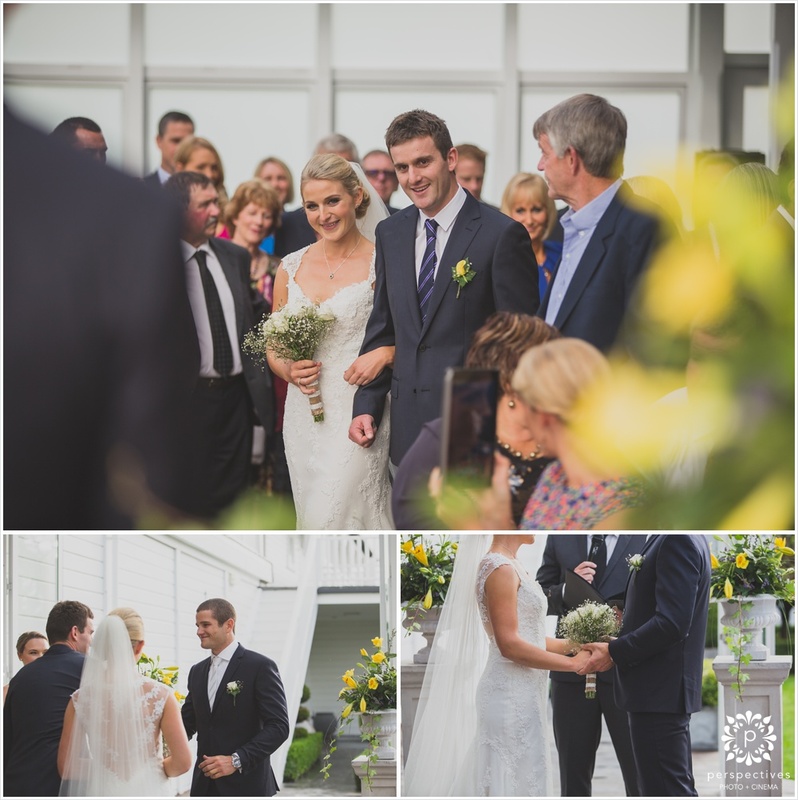 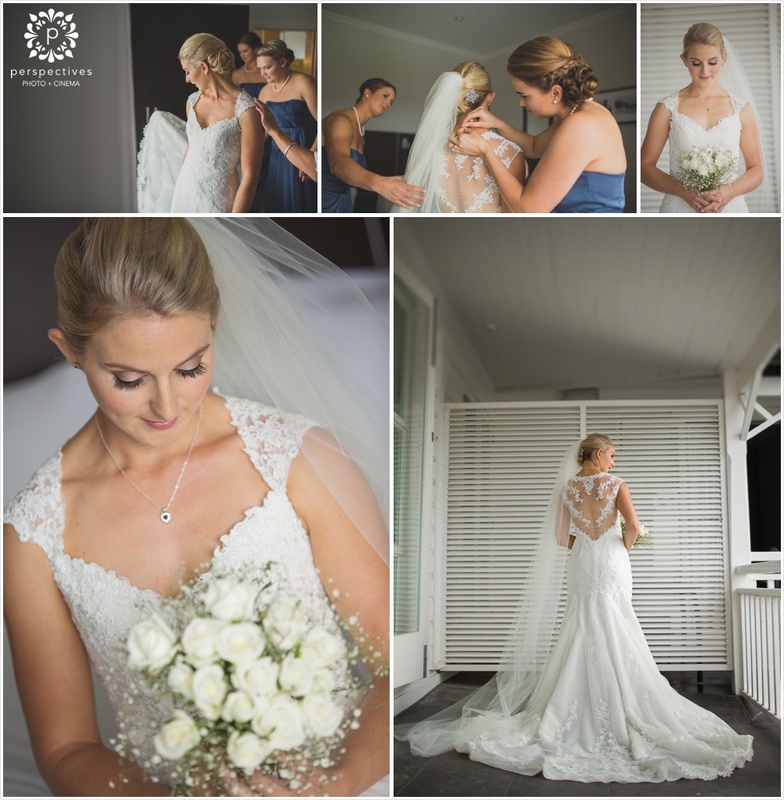 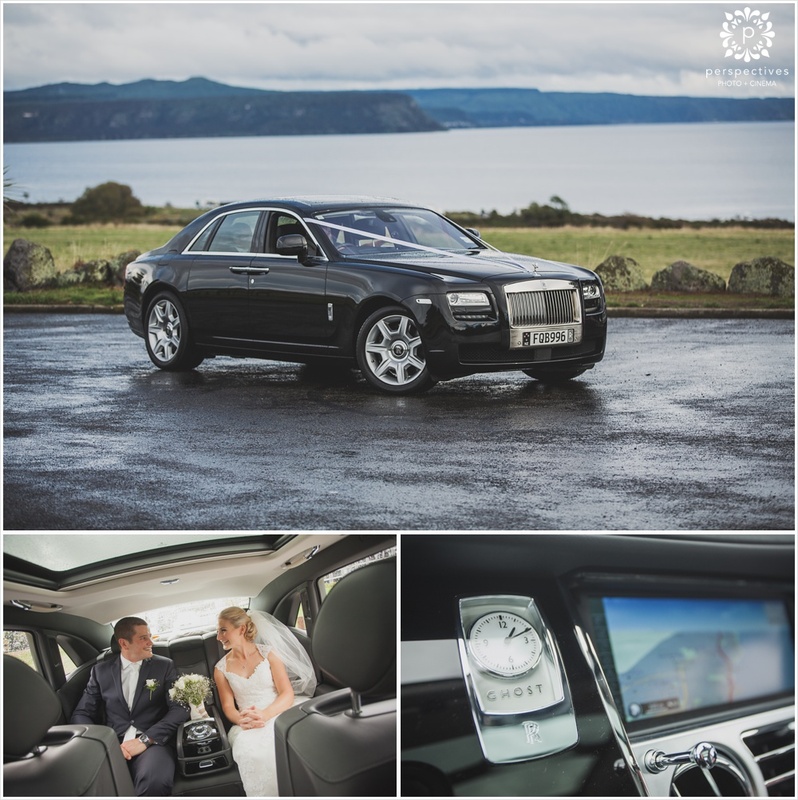 Jackie & Nathan Cohen were married at the Hilton Taupo in one of the wettest Saturdays of the year! 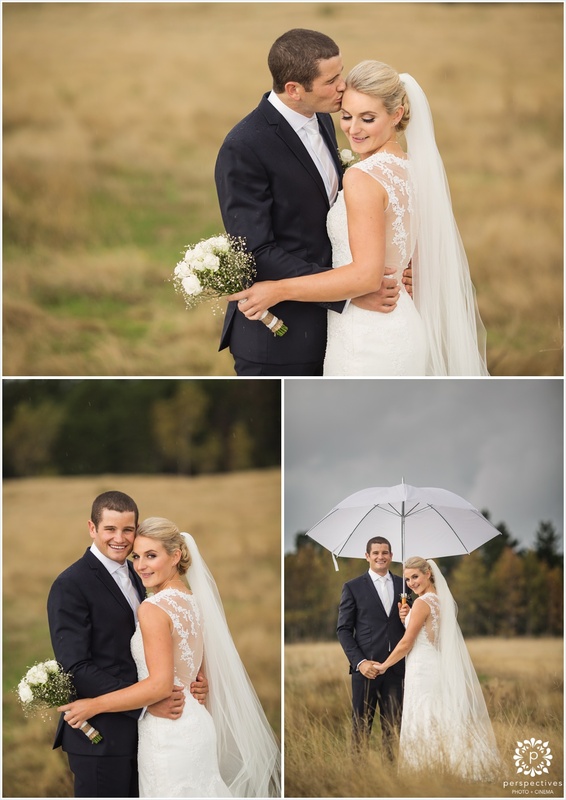 Not ones to be phased by something as simple as rain, they were keen to head out as planned for their pre-ceremony photos & weren’t worried at all about getting wet! 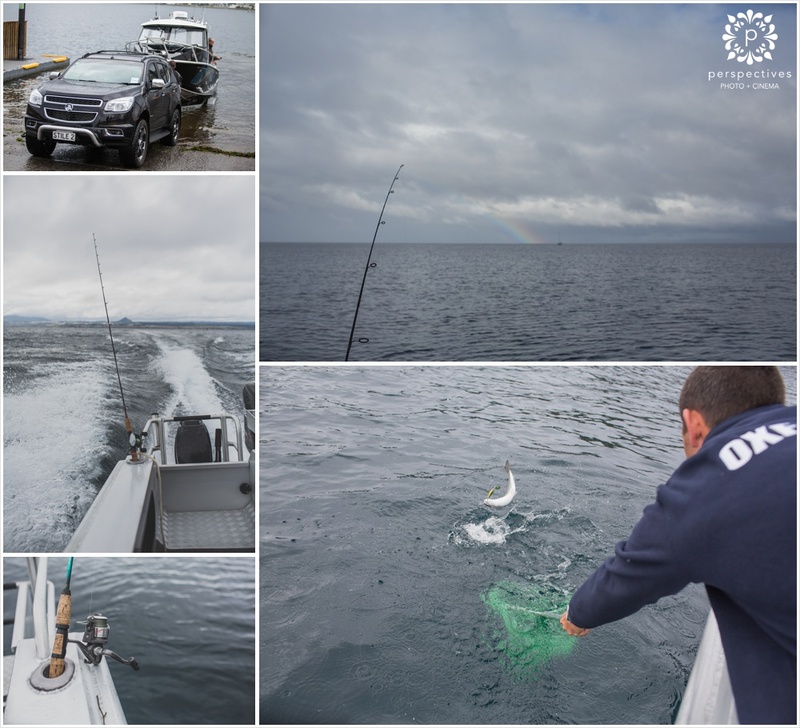 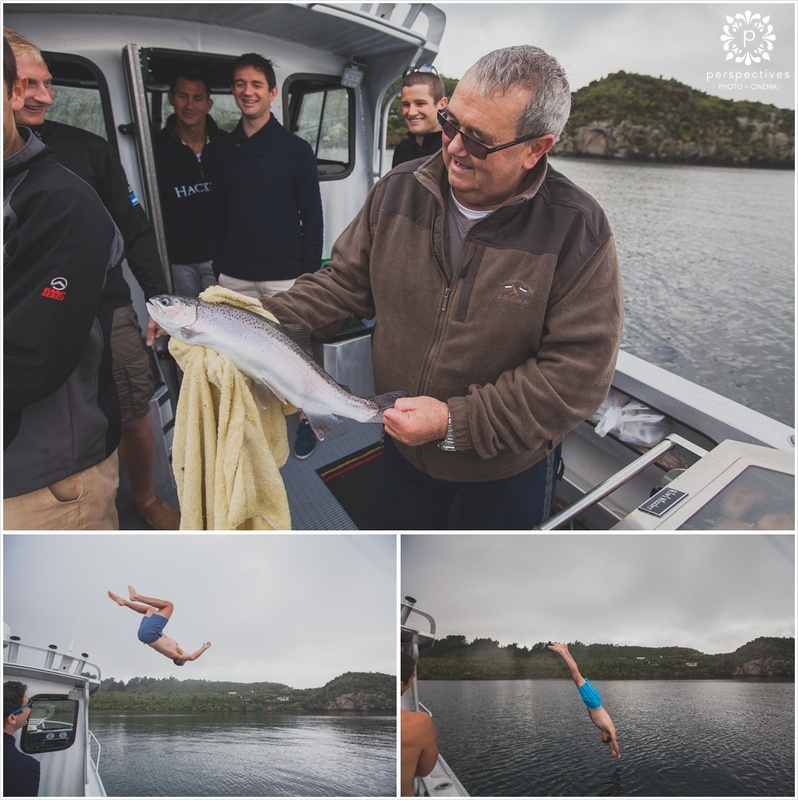 I was lucky to have Rach from Swift & Click along 2nd shooting with me – in the morning, she jumped on a boat with the guys, and they headed out on the lake for a spot of pre-wedding fishing / swimming. 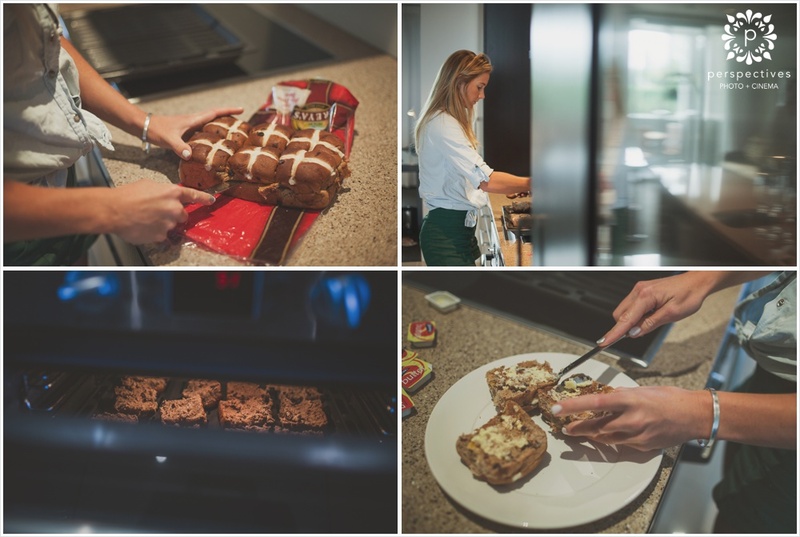 The girls were upstairs in their room being pampered… and had a sneaky overtop view of the boys once they arrived back from their fishing & jumped in the spa! 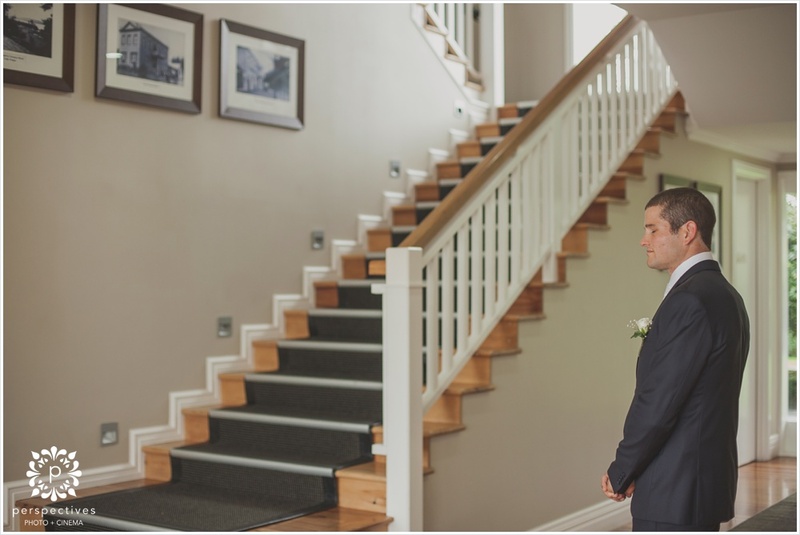 Nathan didn’t want to lose that moment of seeing Jackie walking up the aisle towards him… so the staircase became the setting for her entrance & their first look – super emotional & perfect. 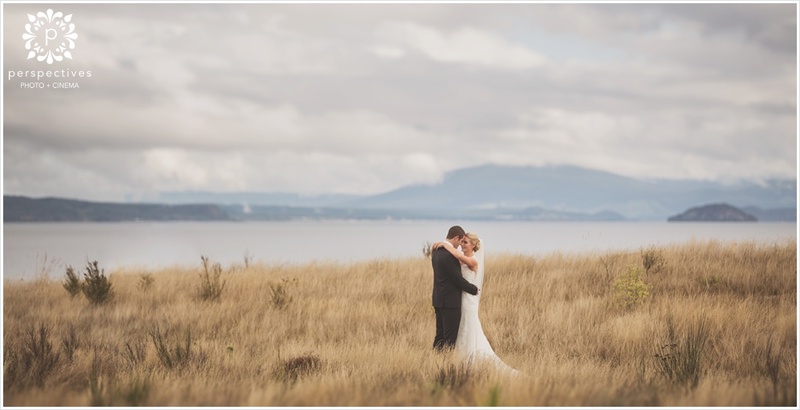 The payoff for being so awesome about the rain – an incredible sunset! 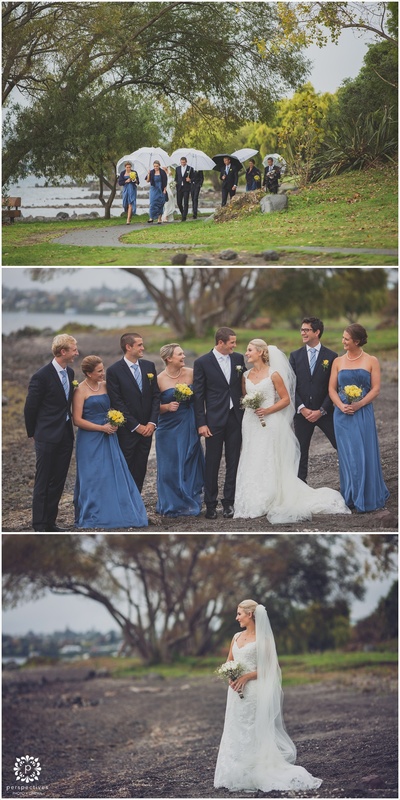 There was even a patch of blue sky – there’s one image where you see the contrast of cloud / blue as the rainstorm drifted clear of the lake – such a contrast of colours. 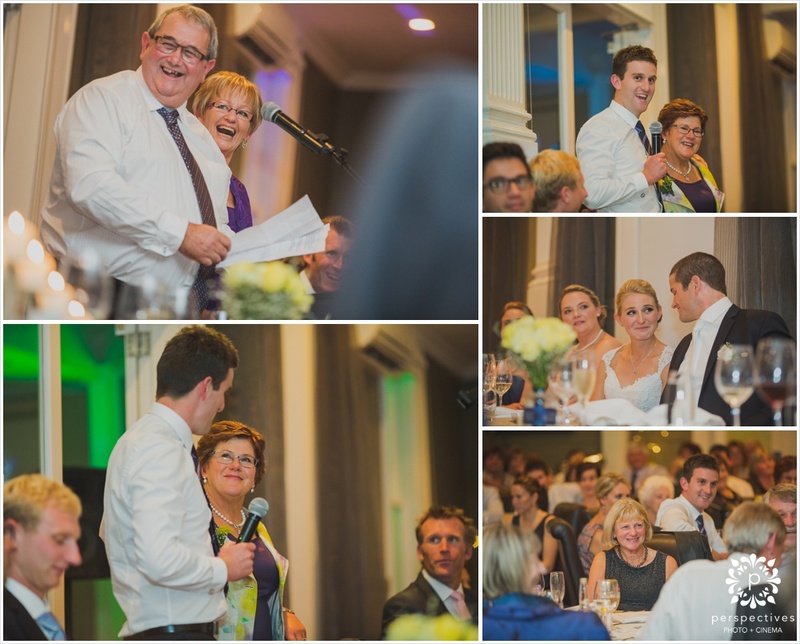 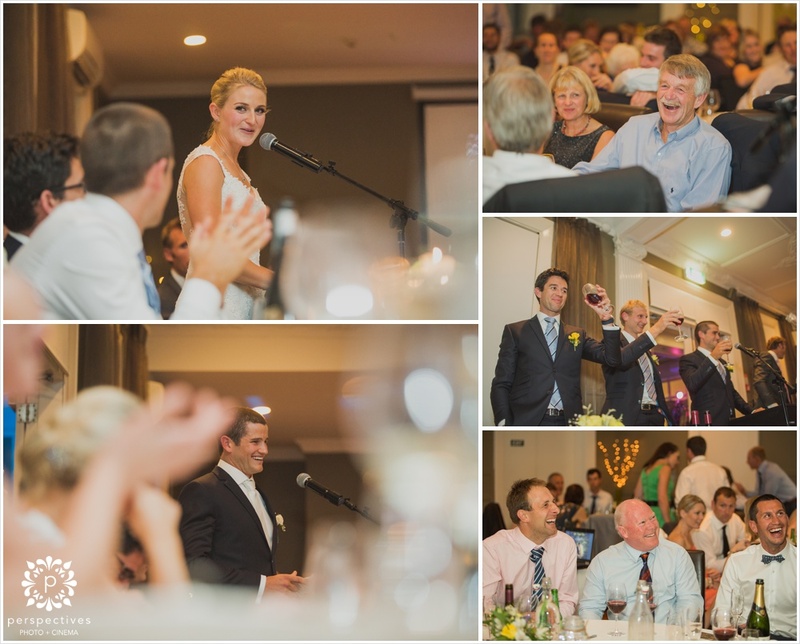 Their reception kicked off with a hilarious ‘guess who I am’ game – plenty of great shots of people laughing, with bits of paper stuck to their heads! 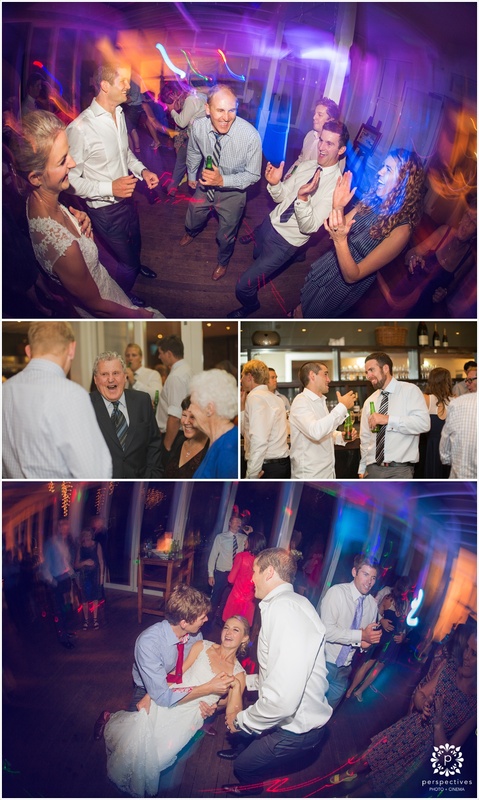 In there, you’ll also find Jackie’s reaction to hearing that the wedding licence nearly ended up being forgotten (resulting in a midnight drive back to Cambridge the night before the wedding!). 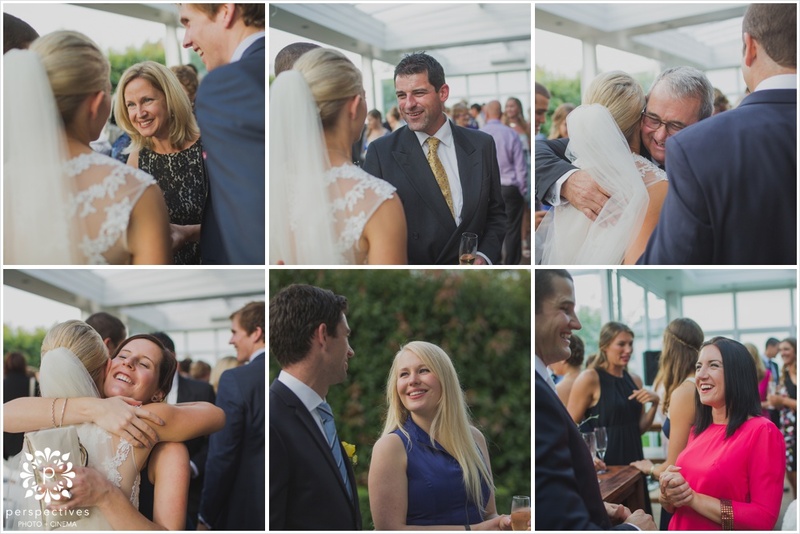 It was such a fun day – and these images just scratch the surface of what’s in the full set! 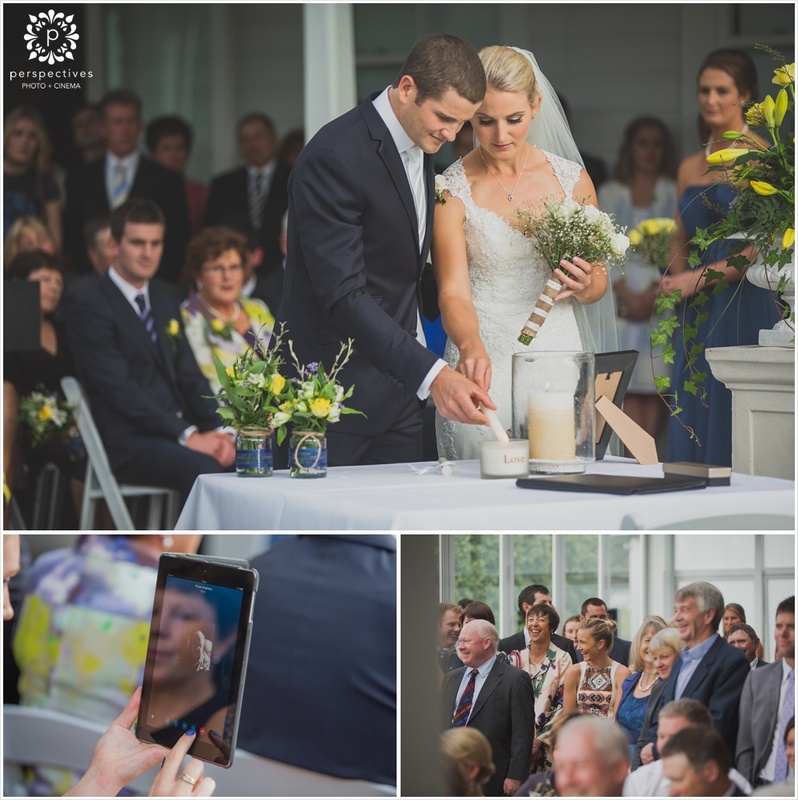 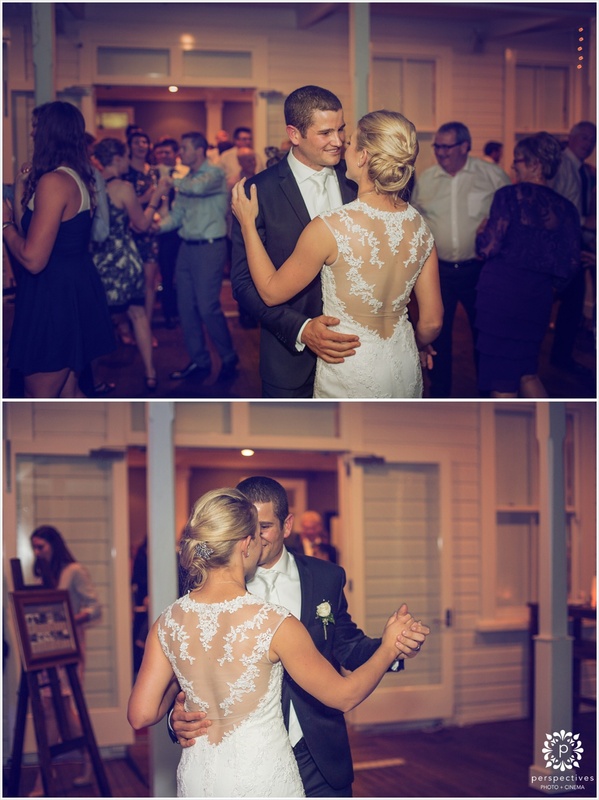 You guys are a perfect couple – thanks for having us along to capture the day for you! 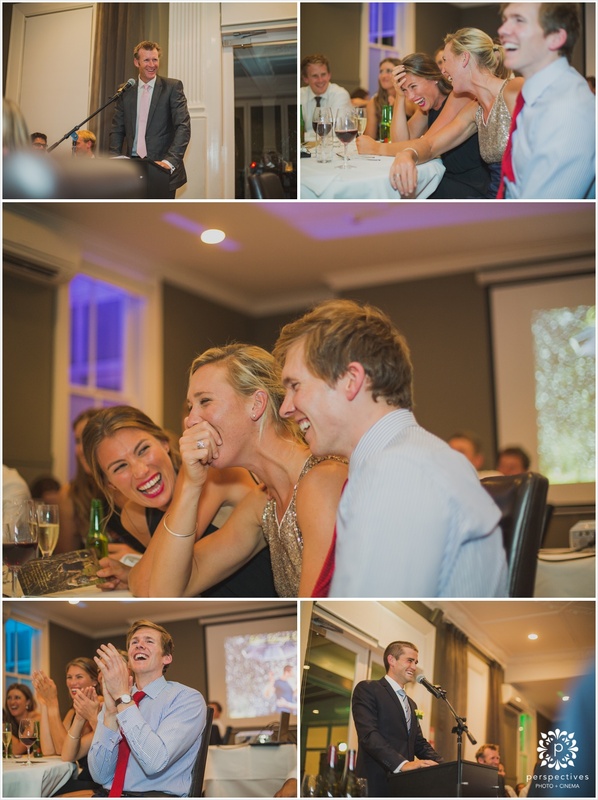 Without further ado – here’s some photos. 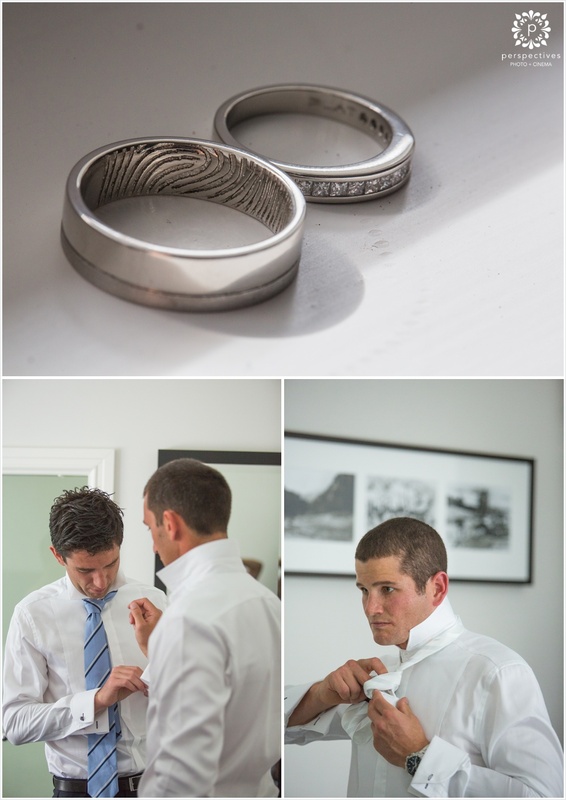 Make sure you hit the ‘keep reading this post’ to see all the images. 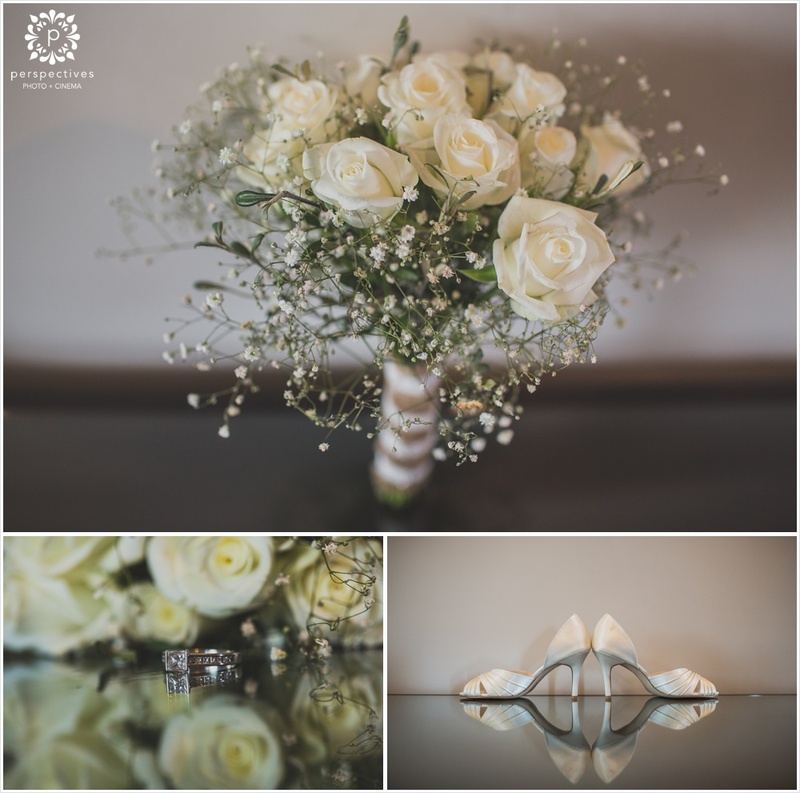 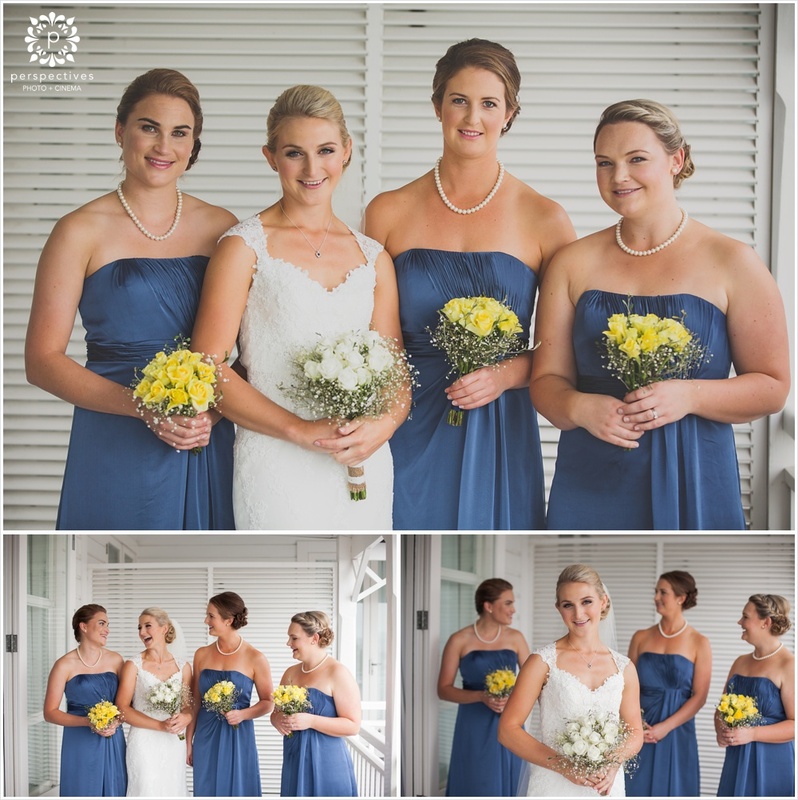 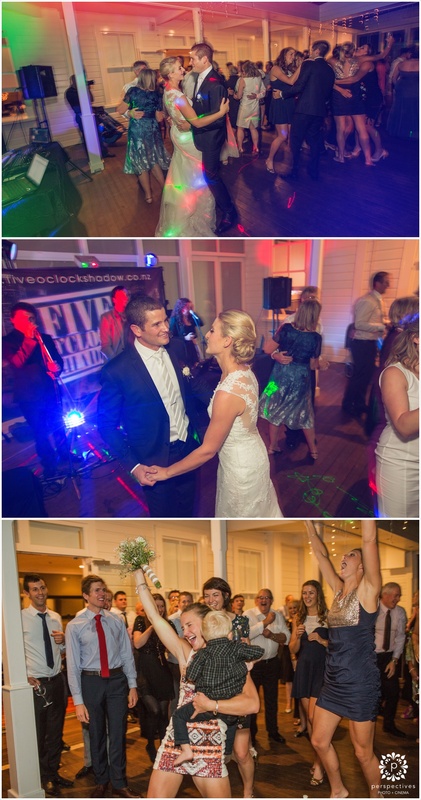 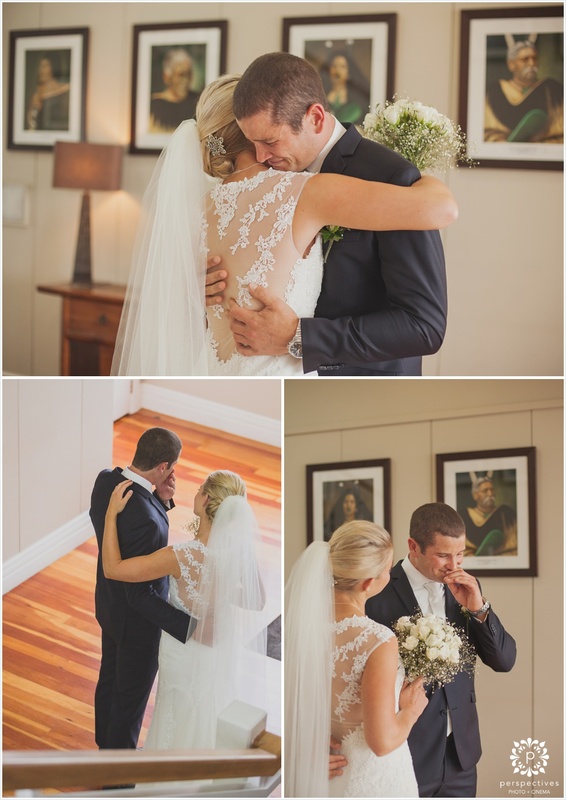 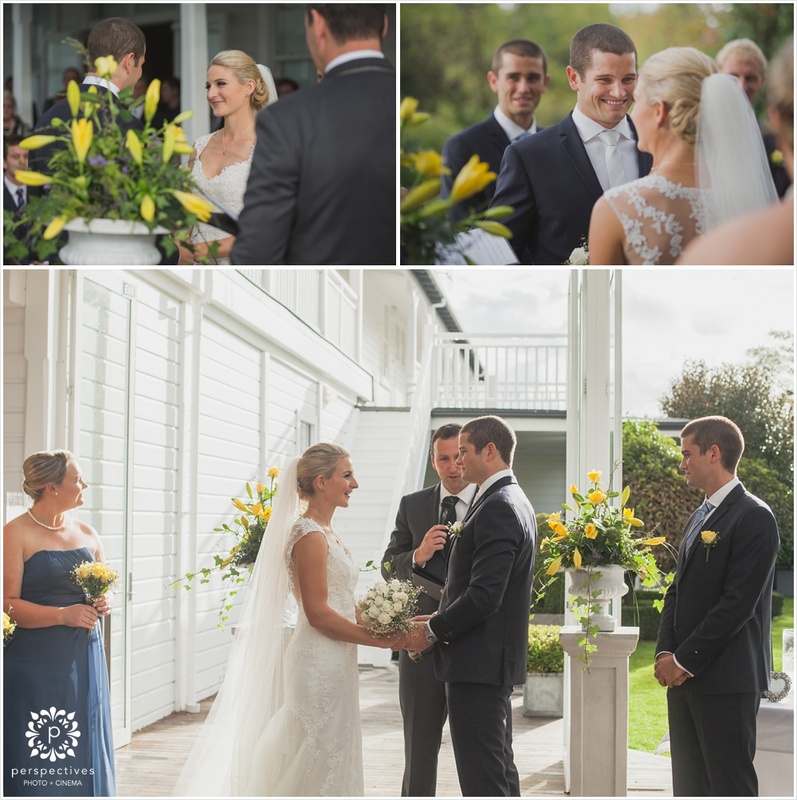 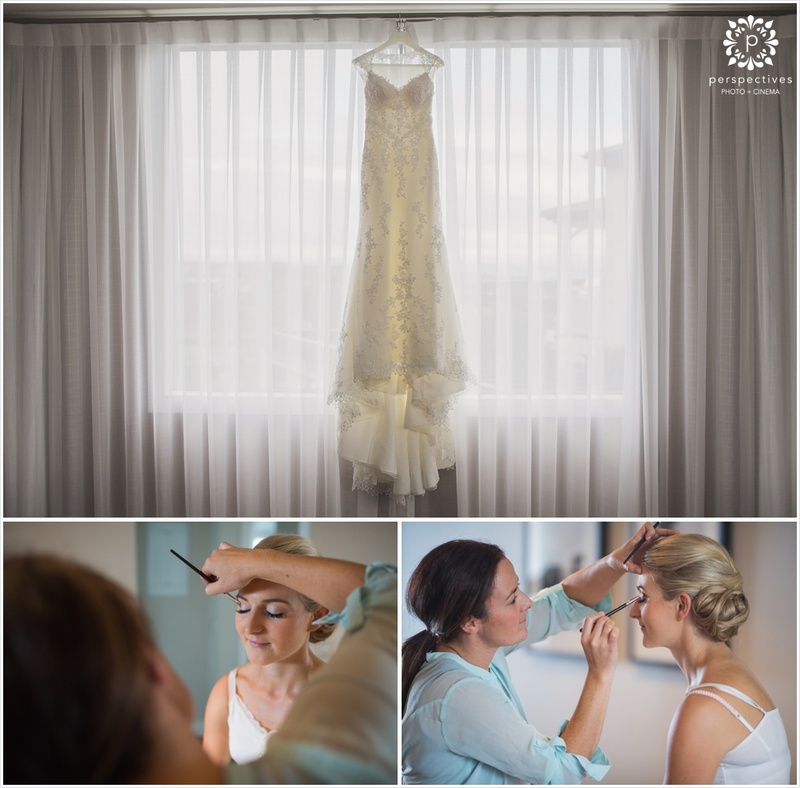 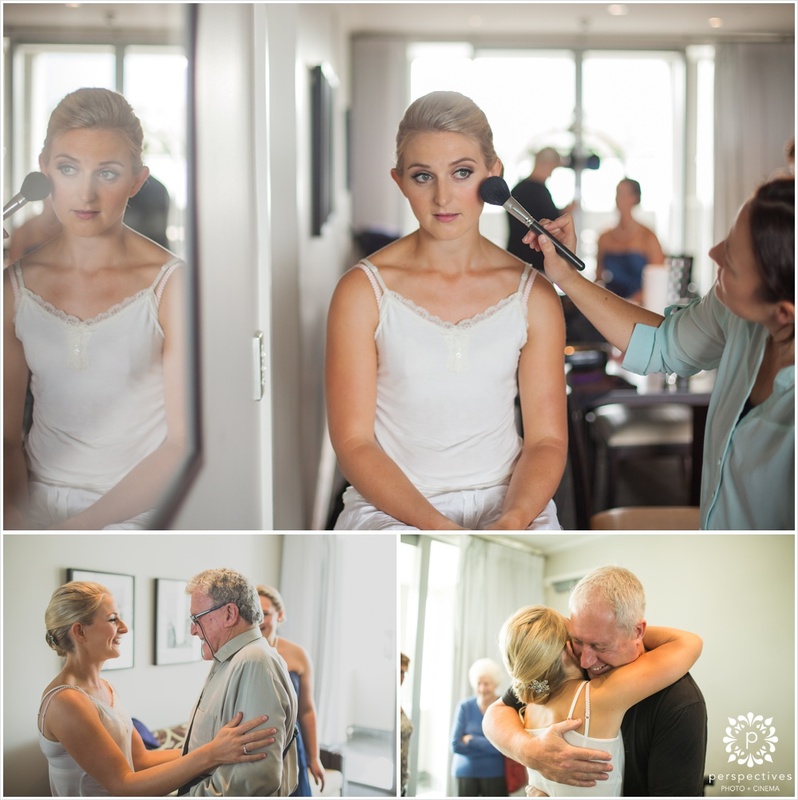 If you’ve enjoyed Jackie & Nathan’s Taupo Hilton wedding photos – make sure you let them know! 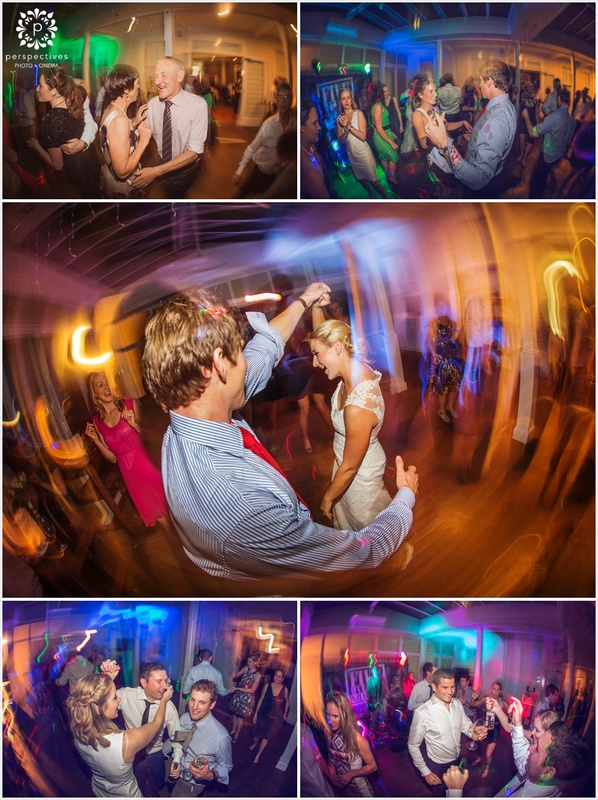 Leave a comment in the box just below – we know they’ll be stoked to hear from you! 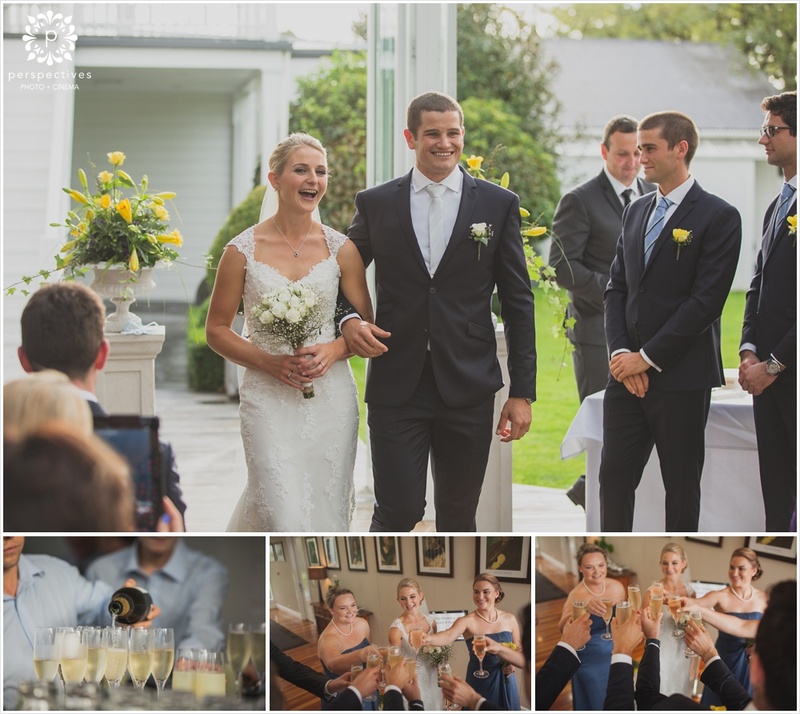 Perspectives Photo + Cinema are a team of photographers & filmmakers – we’re based in Auckland, but shoot all over NZ, and internationally… so no matter where you’re getting married, we’ll be keen to be along for the ride!